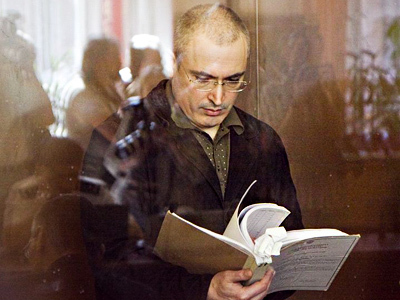 A judge in former Yukos CEO Mikhail Khodorkovsky case, Viktor Danilkin, has refuted his aide’s statements that he was pressured over the verdict. He said that it was he who wrote the sentence and is confident of that it was just. 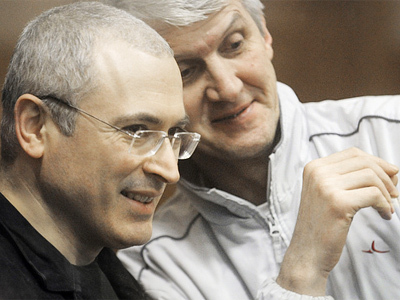 On December 30, Khodorkovsky and his business partner, former Menatep chief Platon Lebedev were sentenced to 13.5 years in prison each in a second case against them. 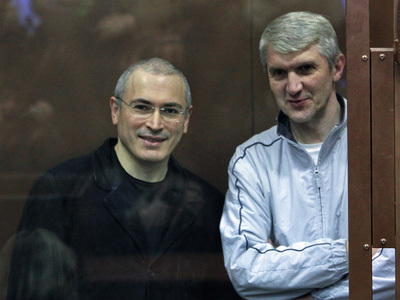 They found the two businessmen guilty of embezzling 218 million tonnes of oil from Yukos’ subsidiary companies and money laundering. 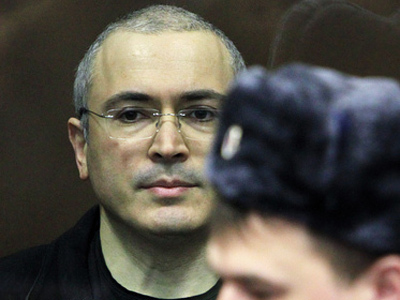 The court’s press-attaché and also Danilkin’s assistant, Natalya Vasilieva, told gazeta.ru news portal that the verdict came under pressure from a higher authority. 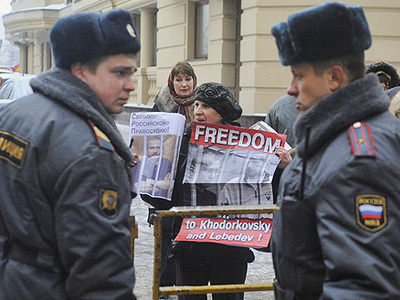 She stated that the sentence was written up by judges from the Moscow City Court. Danilkin rejected Vasilieva’s accusations, saying they were absurd and absolutely groundless. 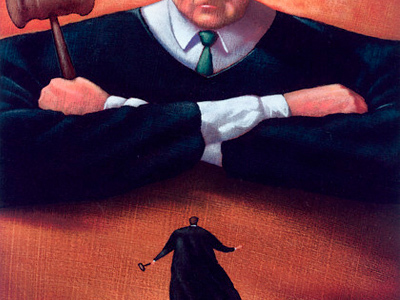 According to the judge, “it is clear for a lawyer” that it would be impossible for a verdict to be written by anyone else. The trial lasted for two years with hearings held four times a week. 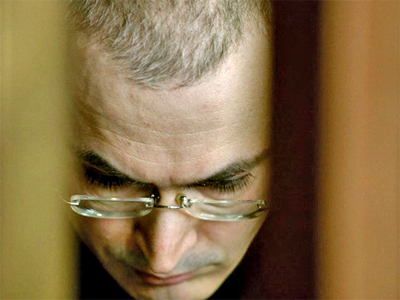 “The circumstances established during that trial could not have been known to such a degree to anyone outside the Khamovnichesky Court that one would be able to write the verdict,” he added. As an argument put forward in support of her allegations, Vasilieva referred to an electronic copy of the verdict text. She claimed that after the sentence was pronounced, she saw the court secretaries editing it and removing technical mistakes, while “the verdict must be prepared by a judge only and must contain no mistakes or corrections”. However, Judge Danilkin said that Vasilieva, as the court’s spokeswoman, could not have had any access to the verdict text. As for criticisms over the severity of the verdict, Judge Danilkin believes that given all the circumstances of the case and the amount of money stolen and transferred abroad, the Penal Code allowed for an even harsher sentence. He added that despite pressure from the media and the trial participants, he was not broken and is set to continue his work as a judge. Meanwhile, gazeta.ru writes, Natalya Vasilieva has passed a three-hour lie detector test, which showed that she was telling the truth in her earlier interview with the online newspaper. On Thursday, human rights organization Agora – that is defending Vasilieva – disclosed the results of the test which Vasilieva voluntarily took at the organization’s office on February 18. According to its findings, the court’s spokeswoman was not paid for making her statements about the case verdict. Neither was she asked by anyone to give the interview about it. Citing Agora’s representative, Dmitry Kolbasin, the website notes that to ensure the research would be unbiased, all equipment along with a polygraph specialist were brought to Moscow from one of the country’s regions. The researcher defined all the questions himself and none of the organization’s rights activists were present in the room during the test. But the polygraph findings cannot be used as evidence in court, the head of the organization Pavel Chikov said.